Hi, guys. How is your weekend? On Sunday, I went to Kristina's birthday party. 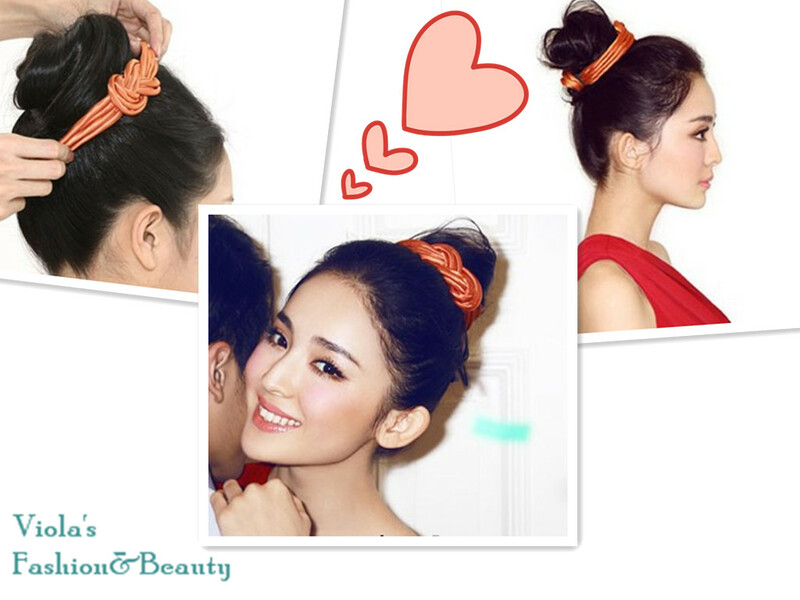 She said my top knot hairstyle is really perfect for Summer, and let me po it on blog. So I've made a hairstyle tutorial， so that more friends could see and learn it. Kristina asked me where I learned this hairstyle, well I often learn something from youtube. I do really love videos, very detailed and show each step amply. That youtuber have manys fresh videos about black hairstyles 2013. Love her videos. your hair is lovely.top knot hair makes you look sophisticated. OK, thanks for loveing my hairstyles. 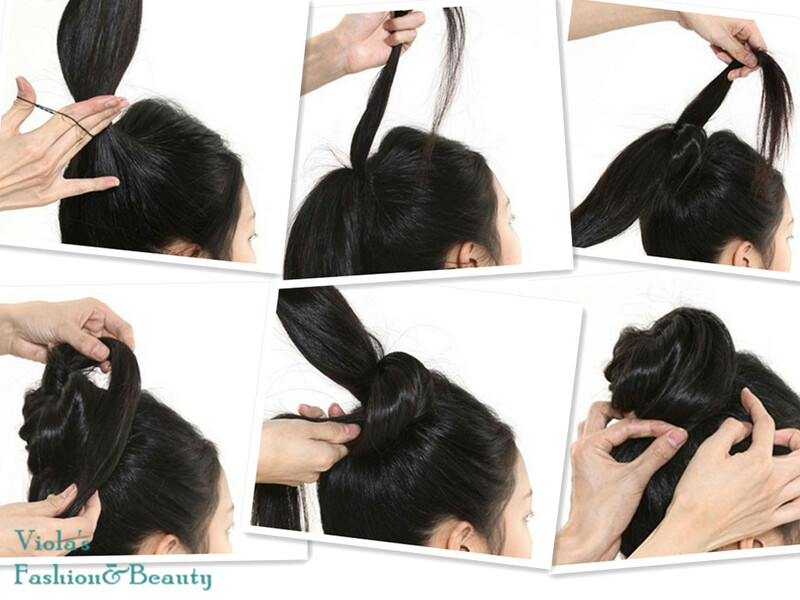 Love this hair tutorial. It looks amazing. I love, love, loveeee your post and your blog! following you via gfc, follow me back? cool post! and cool tutorial! <3 tones. So cute! This was my go to look when I had long hair! This knot hairstyle is beautiful and elegant! I'm not too good in playing with my hair that's why I usually let it down. Would love to try this next time. Thanks for your comment on my blog and yes we can follow each other. 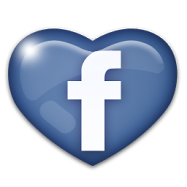 Follow you now on GFC, Bloglovin and facebook. Waiting for you to follow back. Keep in touch..
Thanksssssss, for love my hairstyles.